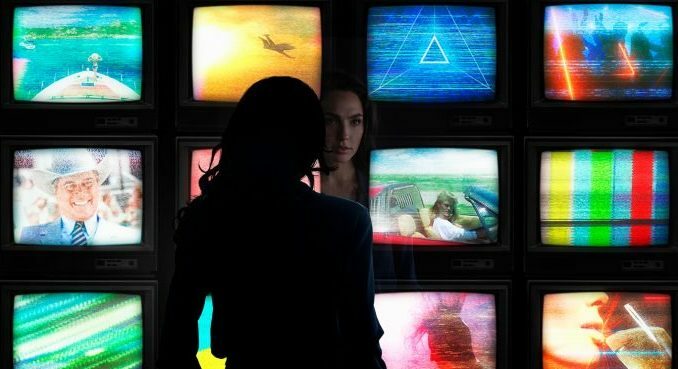 HomeMovie and TV NewsDoddle Digest: Wonder Woman 2, Flashpoint, Batman, and More! Loads of news on the DC universe front this week! I’m happy to say that it seems to be, if not a lot of good news, then a lot of interesting news. Walter Hamada is replacing Geoff Johns as the head of DC films and is cleaning house so you’ll see his fingerprints on many of the DC stories here. 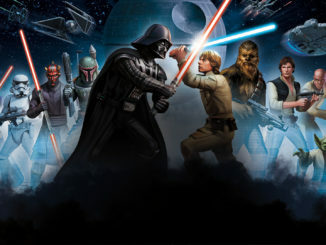 Also, we hear what George Lucas may have had in mind for Star Wars: Episode VII to IX and some Game of Thrones spinoff news. But let’s kick it all off with the DCEU news! We finally have the official title of the next Wonder Woman movie and it pretty much confirms that the sequel will again be a period piece. Albeit, closer to present day than World War I was. 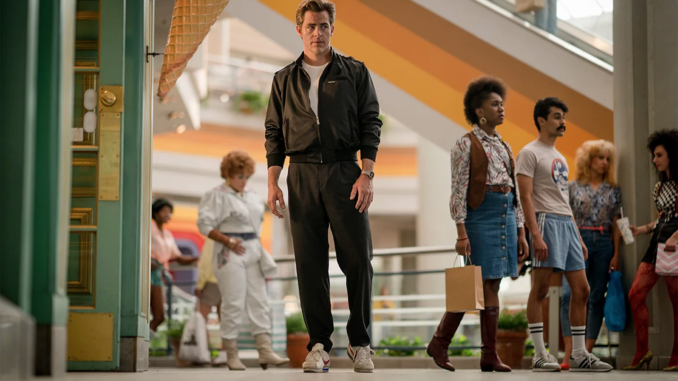 Not only has it been officially revealed that the sequel will be called Wonder Woman 1984, but director Patty Jenkins has revealed that Chris Pine is returning releasing an image on Twitter of the actor on set, dressed an iconic 80s Members Only jacket. His character in the first film, Steve Trevor, went out in a blaze of glory—and even if he survived that he would be at least 66 years older. So perhaps he’s only in Diana’s head or he’s been magically brought back.We’ll find out sooner or later. I’ve been working on the theory that Flashpoint will be used to reboot the DCEU but now I’m not so sure. Considering Ezra Miller’s comedy chops in Justice League, I can’t help but think that this is an excellent direction. 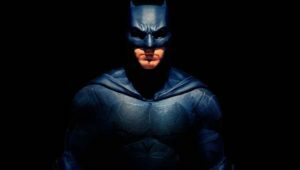 Matt Reeves [is] rebooting Batman for a new standalone franchise, likely with a new actor to play the Caped Crusader after Ben Affleck’s stints in Batman V Superman and Justice League. It won’t be the first time we’ve heard this rumor so it’s hard to really pin if there’s any validity to it. However, going back to that THR report, there’s a few more possible details. According to the outlet, Reeves’ script will deal with a younger Batman so that’s a way around recasting the role. I do have to point out that if true, the upcoming Wonder Woman and Batman movies will take place in the past while the Flash movie will feature time travel… probably to the past. Seems like there’s a theme going on here that may literally be rewriting history. 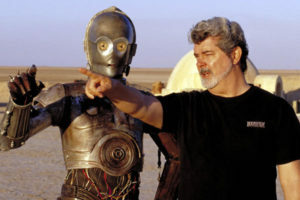 Moving to a galaxy far, far away we know that when George Lucas sold Lucasfilm, he had an idea for a sequel Star Wars trilogy that Disney quickly abandoned. While speaking with James Cameron in a companion book for the AMC series James Cameron’s Story of Science Fiction, the father of the Star Wars universe teased what his idea would have been. [The next three Star Wars films] were going to get into a microbiotic world. But there’s this world of creatures that operate different than we do. I call them the Whills. And the Whills are the ones who actually control the universe. They feed off the Force. Back in the day, I used to say ultimately what this means is we were just cars, vehicles, for the Whills to travel around in…We’re vessels for them. And the conduit is the midi-chlorians. The midi-chlorians are the ones that communicate with the Whills. The Whills, in a general sense, they are the Force. 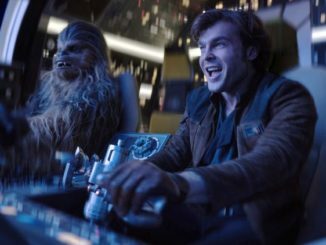 All the way back to – with the Force and the Jedi and everything – the whole concept of how things happen was laid out completely from [the beginning] to the end. But I never got to finish. I never got to tell people about it. If I held onto the company, I could have done it, and then it would have been done. Of course, a lot of the fans would have hated it, just like they did Phantom Menace and everything, but at least the whole story from beginning to end would be told. I’m not sure that delving into the midichlorians and explaining the force would have been a good direction. 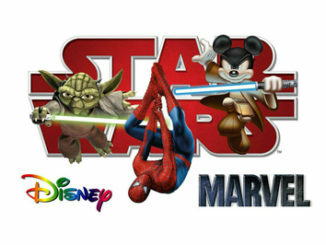 Frankly, Lucas has said a lot of contradictory things about how many films he would take to tell the Star Wars story. First it was nine or twelve movies, but then he said it was six and there was no story after Return of the Jedi. We also know an earlier draft of The Empire Strikes Back did not have Darth Vader revealing he was once Anakin Skywalker so I’m not a big believer in him having a whole concept laid out from the beginning. As for the other successor shows… if you have been following along, you know that we started with four, and eventually went to five. One of those has been shelved, I am given to understand, and of course Jane’s pilot is now moving to film. But that does not mean the others are dead. Three more GAME OF THRONES prequels, set in different periods and featuring different characters and storylines, remain in active development. Everything I am told, indicates that we could film at least one more pilot, and maybe more than one, in the years to come. We do have an entire world and tens of thousands of years of history to play with, after all. But this is television, so nothing is certain. 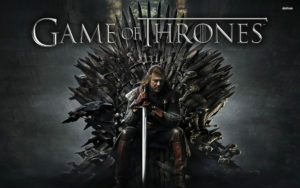 I am a huge fan of Game of Thrones and the A Song of Ice and Fire novels. I am generally not a fan of prequel series, but by making this series thousands of years in the past, they may be able to get around the things I hate the most about prequels. Namely, explaining the past of the current characters. Personally, I hope that one of those series is the more Asian inspired series that takes place far east on Essos where five forts stand guard against the demons of the grey waste. Game of Thrones with a wushu (Chinese martial arts) twist? Yes please! The big news this week goes back to all the DC Extended Universe news. With Walter Hamada taking Geoff Johns’ place to sort out the franchise, what remains to be seen is whether he can right the ship that Zach Snyder made a mess of. Warner Bros. has been trying to clean it up for a while now so we’ll see if Hamada can do it.